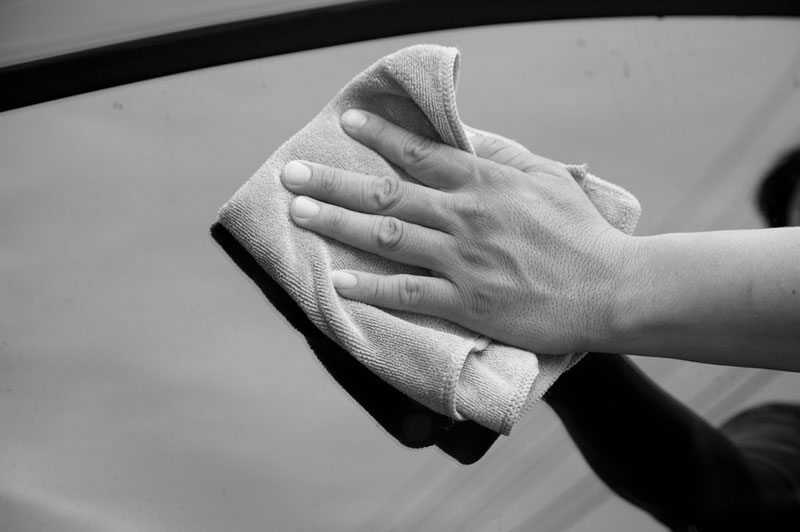 Protect and restore your vehicle with professional detailing services when and where it’s convenient for you. 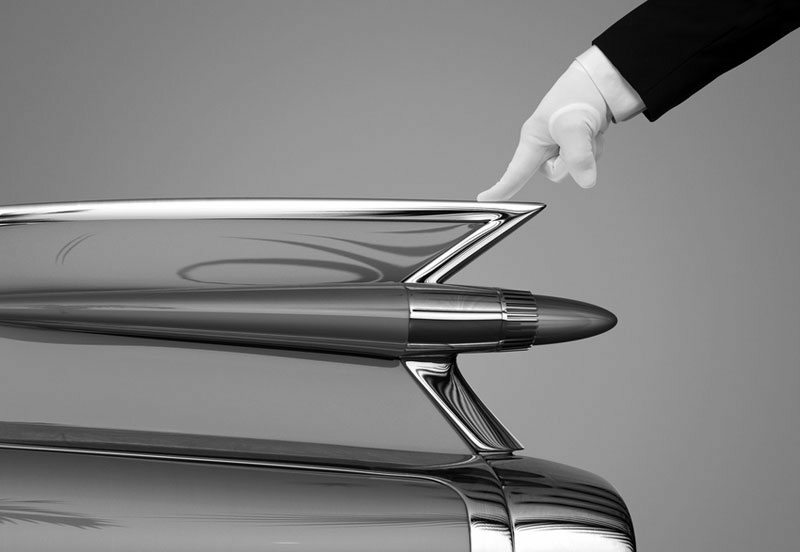 Our certified specialists can work onsite or provide valet service at no additional charge. 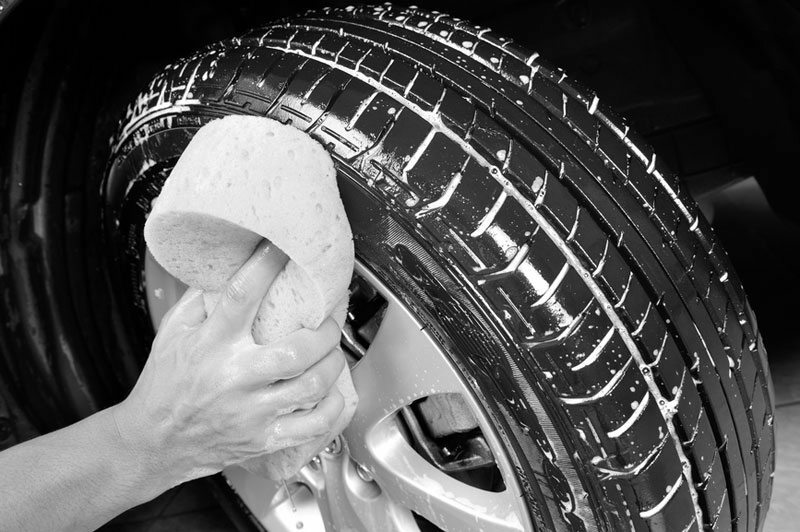 Our superior service exceeds that of car washes and other drive through services and is more affordable and professional than dealerships. If you have specific needs or requirements for your vehicle, Auto Details Concierge provides A La Carte services that can be added to you detailing service.